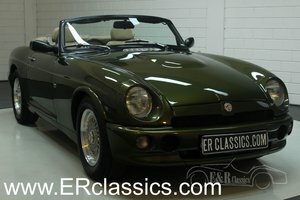 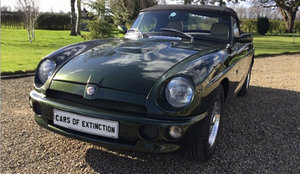 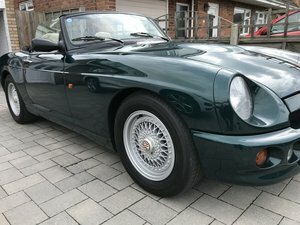 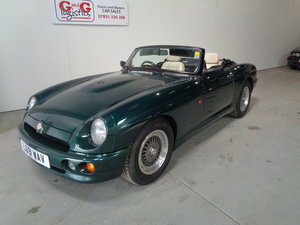 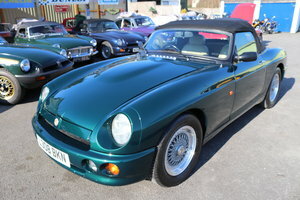 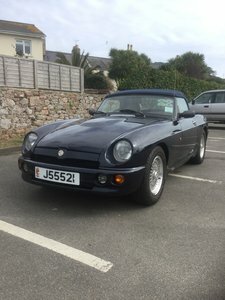 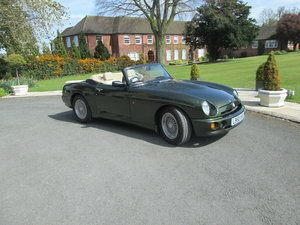 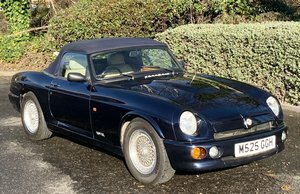 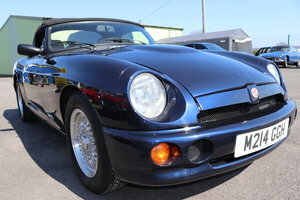 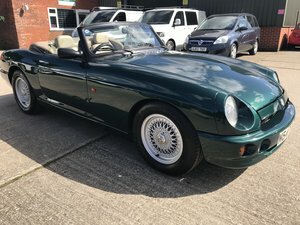 1995 MG RV8,Just 19k miles,extensive history. 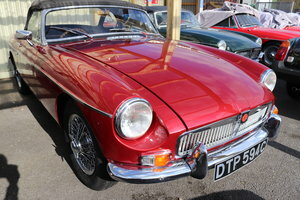 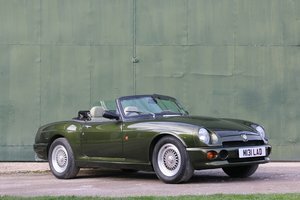 30 MGs IN STOCK: MG PB, MGTF, MGA, MGC Roadster, MGC GT Factory V8, RV8. 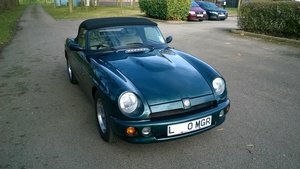 MGB Roadster and GT, Midget. 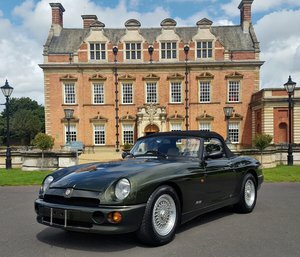 classicmg.co.uk est 1986.